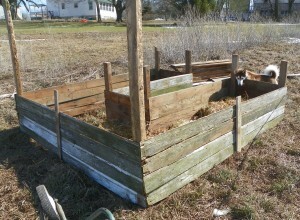 Last year we built a raised garden bed that was about 9′ x 9′ square with an isle for access to all around. We planted some of it while waiting for the last frost date. Once we were ready to plant, the grass had started growing very well and then the ticks came. After removing a couple just getting close we decided that we’d have to leave it for the little nhblood suckers. There is great hope that our long, cold, snowy winter has decimated those little pests, but we’ll have to wait and see. 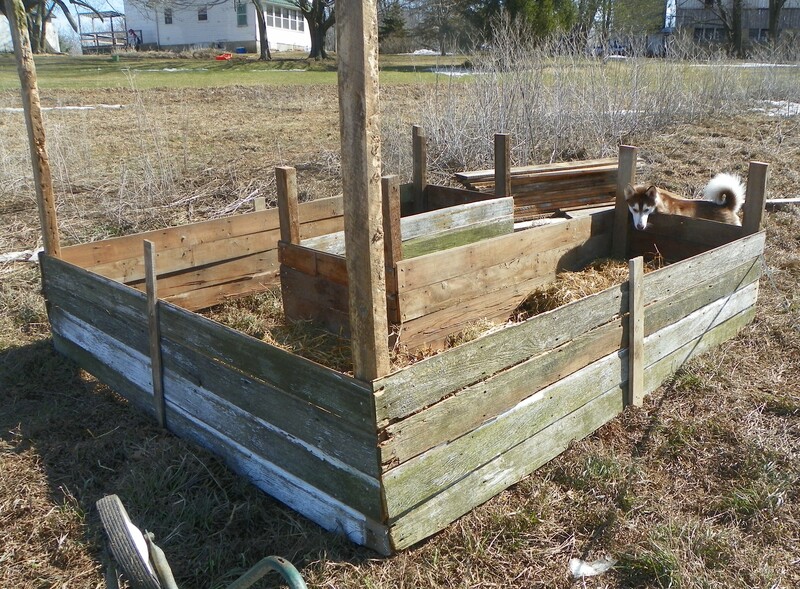 This entry was posted in general and tagged csa, square foot gardening, ticks on March 15, 2014 by jeannethro.